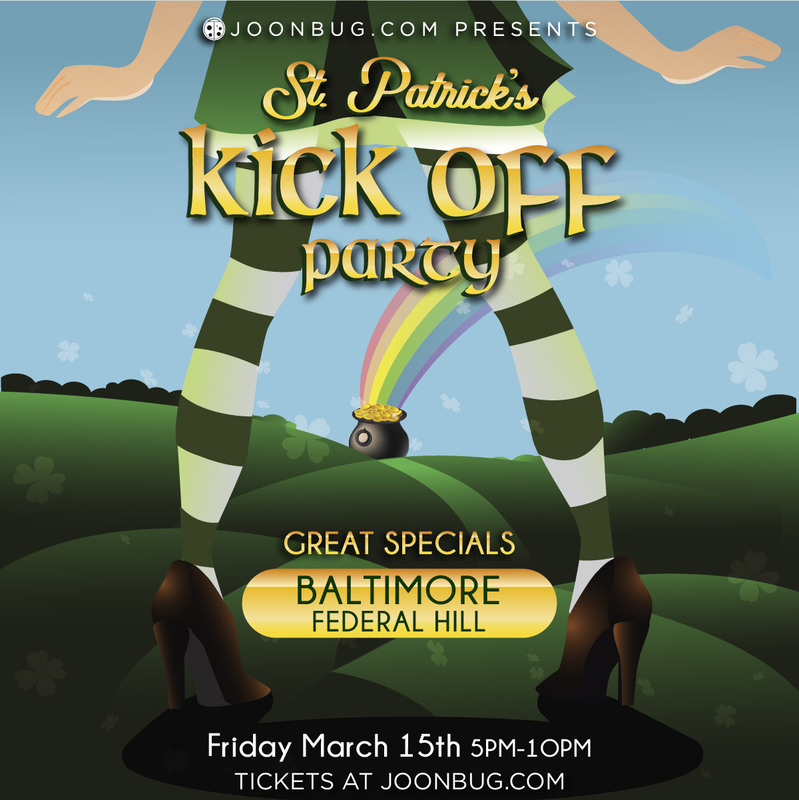 Pull out your green garb early this year, Baltimore, because the St. Patrick’s Kickoff Party is busting out the Irish cheer on Friday, March 15th. There isn’t a more Celtic way to start off St. Patrick’s Day weekend than with a cold pint at this Federal Hill bash. Get into some good old-fashioned shamrock shenanigans while sipping on holiday drink specials all night long. Let’s raise a glass ahead of the game and get knackered in honor of the Emerald Isle. Rally your Celtic colleagues and come celebrate at the St. Patrick’s Kickoff Party!